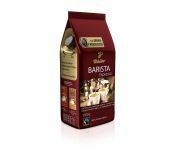 Made from naturally strong and hearty coffee beans and offers up the full flavor and rich aroma demanded by European consumers. 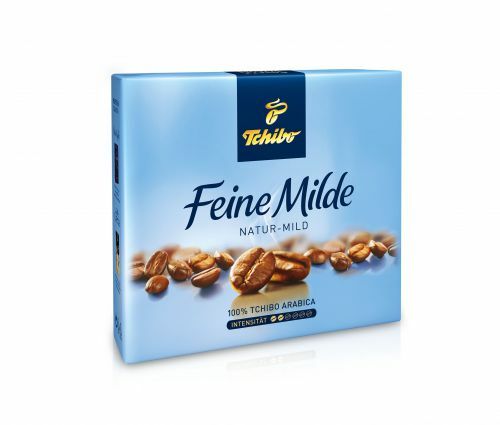 Tchibo Exclusive Coffee 8.8 oz. Exclusive is a very fine ground Premium coffee perfectly blended and roasted for your sipping pleasure! 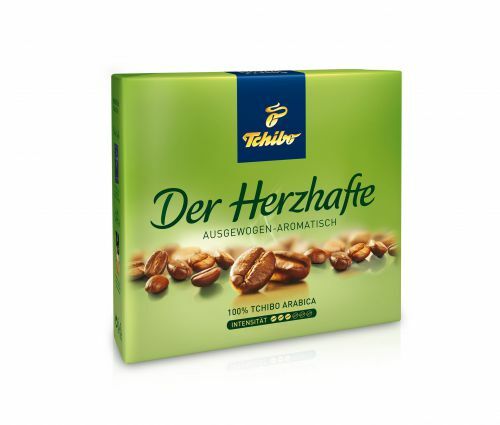 Dallmayrs best selling decaf coffee. 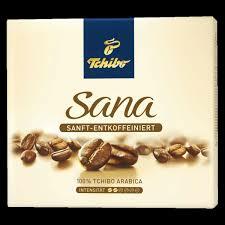 Very strong coffee aroma for you coffee lovers. Offered in two sizes! 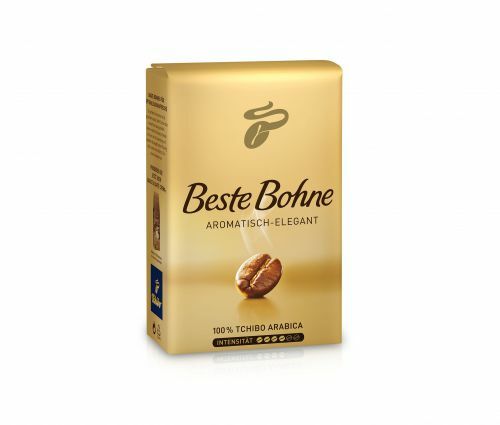 Jacob's Kronung Aroma Bohnen Whole Bean Coffee 17.5oz.